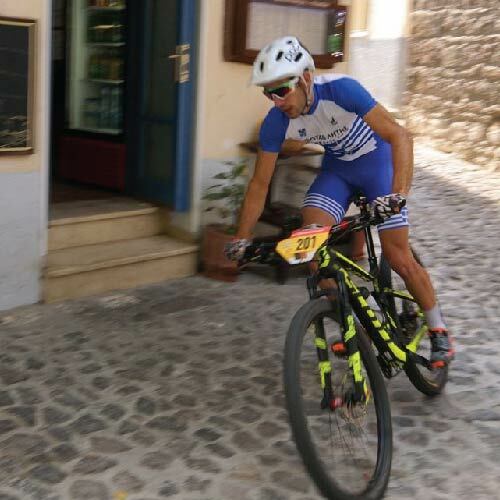 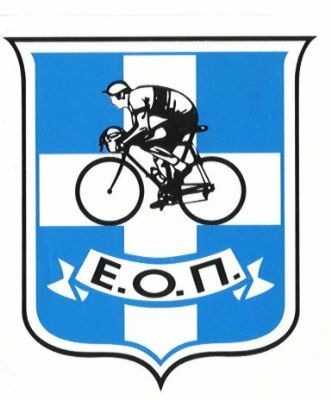 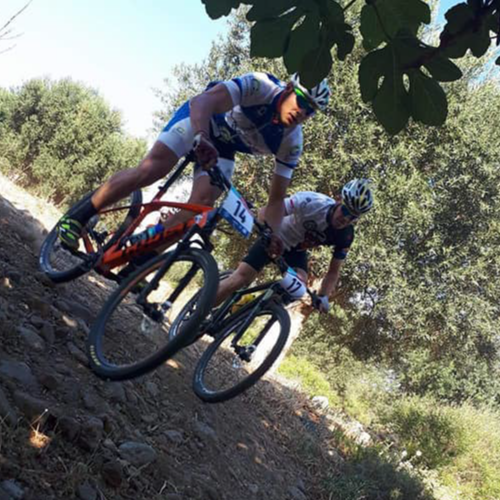 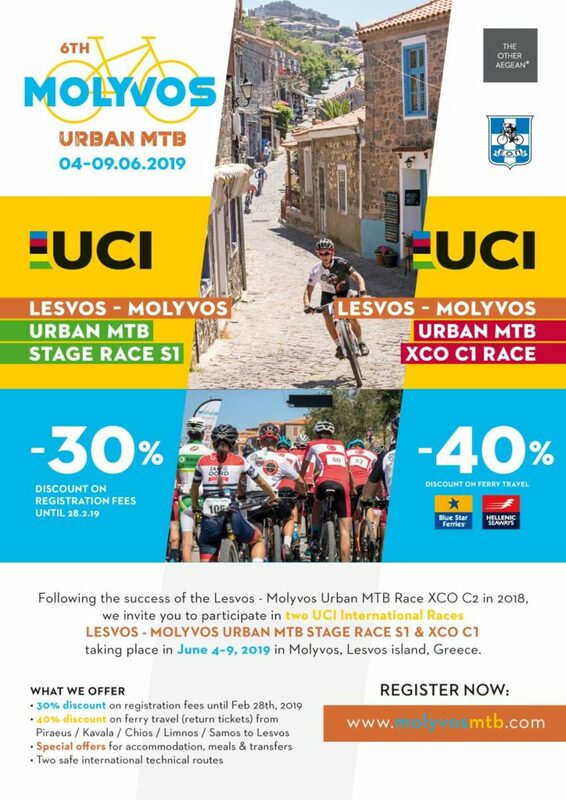 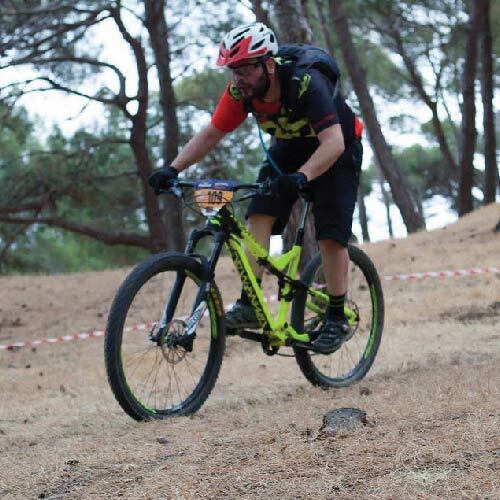 Our goal is to promote the cultural and environmental beauty of Molyvos, as well as to highlight the unique Olympic Mountain Bike Sport “Cross Country MTB”. 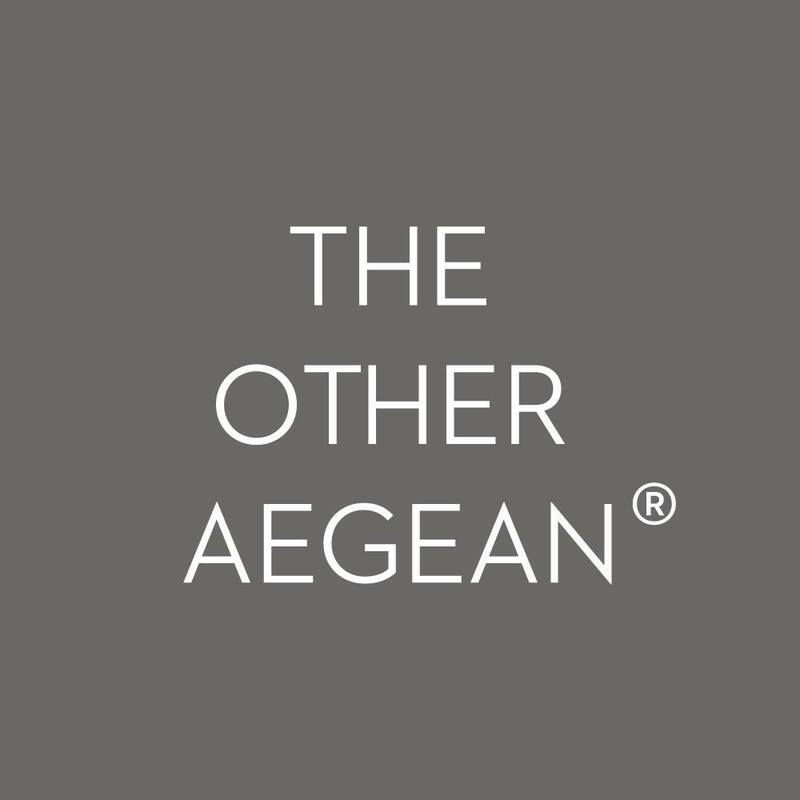 Lesvos is for travelers who want to experience and to actively participate rather than to merely passively enjoy the typical, canned, artificial sameness of a tourist destination. 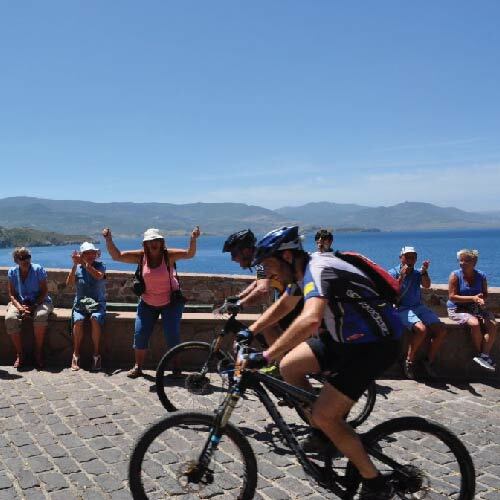 Molyvos and its surrounding region are ideal for rest and relaxation, where visitors can enjoy the natural beauty of the region and experience the calm and the majestic colors of the sun setting over the Aegean; a place to hike, climb, or bike through the lush pine forests and acres upon acres of olive groves; to swim, sail, fish or scuba dive in the blue-green waters of the Aegean; to unwind their minds, de-stress and get in touch with their inner self and the spirituality and energy of the island; to attend folk festivals celebrating the island’s heritage and visit museums and monuments and learn about the island’s long history and deep culture dating back over three thousand years; to visit ouzo distilleries, harvest olives with the locals, and savor the aroma of Greek coffee brewed over cinders in a “kafeneio” (traditional coffee house) listening to stories of the island’s past and present woven by village elders.